Newegg’s got a fantastic deal on a budget graphics card today. 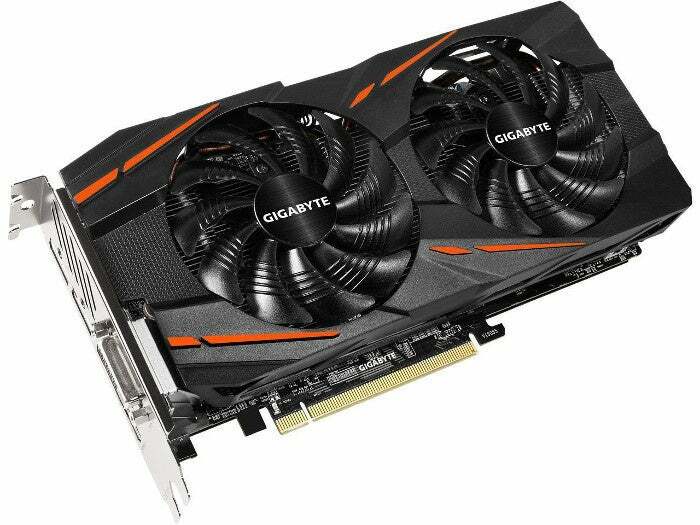 The online retailer has a Gigabyte 4GB AMD Radeon RX 570 for $150. Newegg’s sale price ends on Sunday. This is the lowest price we’ve seen this card. It was $170 the last time we featured it as a deal a few weeks ago, and it is about $185 on Amazon right now. However, if you’re worried about noise, the fans on this card do not run at all times. Instead, they are “semi-passive” and remain off under low demand. Gigabyte also added LED indicators that indicate when the fan is running or not. Overall, this is a nice budget card at a great price that will suit any gamer, as long as you’re not looking to upgrade from 1080p gaming to 1440p or 4K.